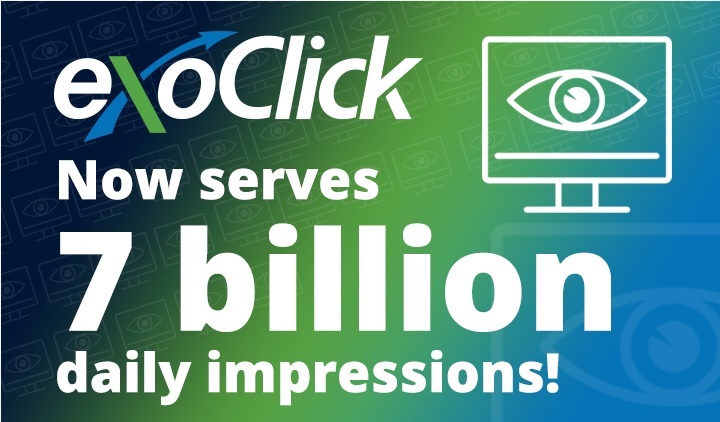 ExoClick serves 6 billion digital ad impressions every day. More than 2 trillion viewed ads in 2017. They aren’t just any old adverts: they are for games, nutritional products or slimming products, dating sites (nothing of tobacco or alcohol which are prohibited). But the unique thing is that 85% of the websites where the ads appear are for adult entertainment. 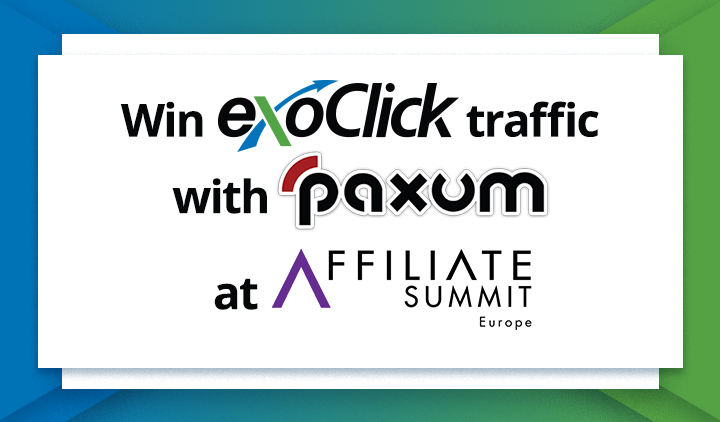 ExoClick’s platform manages about 40% of the ad market place for this vertical and it is the market leader. 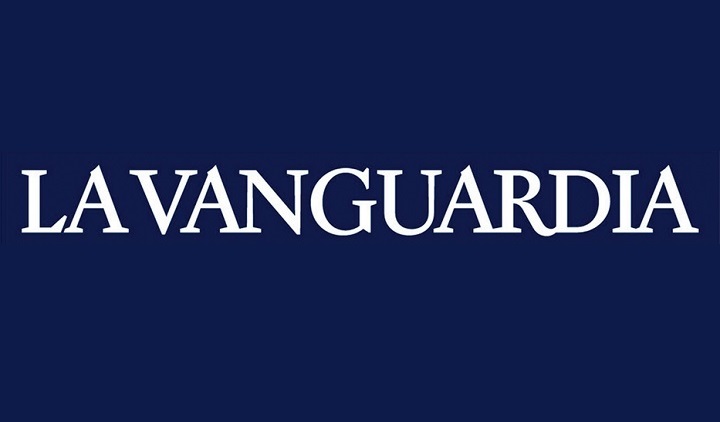 “But we see ourselves as a tech company, we are in this sector by accident,” said the founder Benjamin Fonzé to differentiate the company from its main competitor, a Canadian company that is additionally a content provider for adult entertainment. ExoClick has always grown through internal investment. 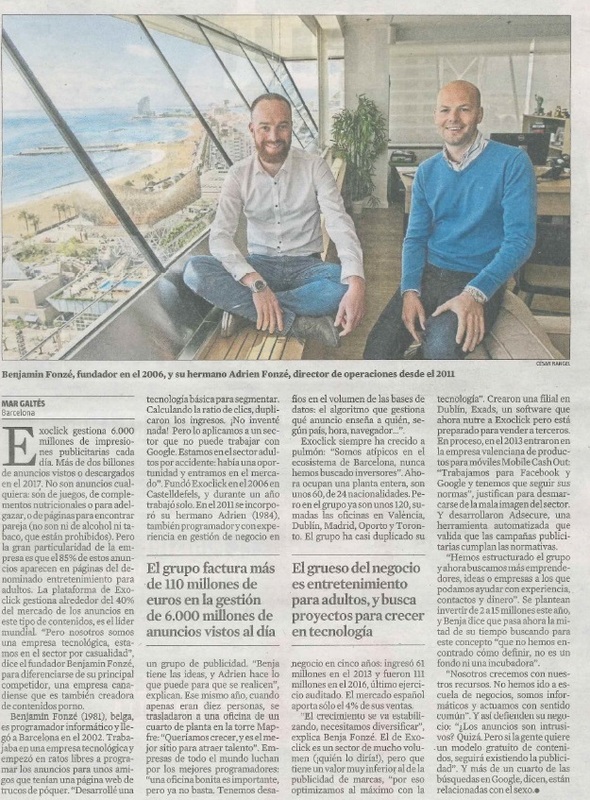 “We aren’t typical of the Barcelona ecosystem, we have never looked for investors.” Now the company occupies a whole floor in Torre Mapfre with over 60 people working there from 24 different nationalities. But in the group there are around 120 employees spread around different offices in Valencia, Dublin, Madrid, Porto and Toronto. The group has almost doubled its revenues in 5 years: with sales of 61 million euros in 2013 by 2016 revenues had grown to 111 million euros from their last audit. The Spanish market accounts for just 4% of sales. “The growth has now stabilized, we need to diversify,” explains Benja Fonzé. 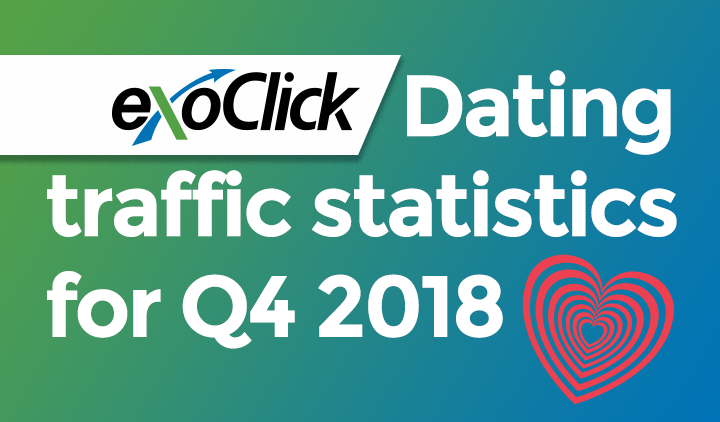 ExoClick’s sector has a lot of volume (who would have thought it!) 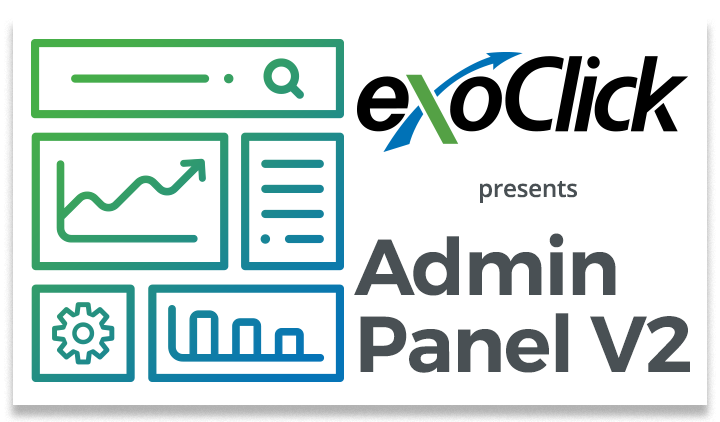 but its value is below that of brand advertising, “For that reason we really optimise with our technology.” They created a subsidiary in Dublin, EXADS, that builds and maintains ExoClick’s platform, and EXADS is also ready to license the platform to third parties. In 2013 they launched MobileCashout, a company that creates content for mobile: “We work with Facebook and Google and we have to follow their rules,” which allows them to distance themselves from the bad image of the sector. They launched AdSecure, a tool that automates the validation of advertising campaigns to ensure they are compliant with regulations.